To buy caffeine, simply click on the BUY NOW button to add caffeine to your shopping cart and follow the easy steps. Products can be removed from the cart if you make a mistake. Your credit card details are safe with our PayMate secure SSL server using the latest encryption technology. Your order will be despatched immediately. If you are not 100% satisfied with the purity and potency of Ironpower pharmaceutical grade pure caffeine powder...Simply return the unused portion from the opened container and the unopened container(s) and we'll refund your complete purchase price, no time limit, no questions asked. 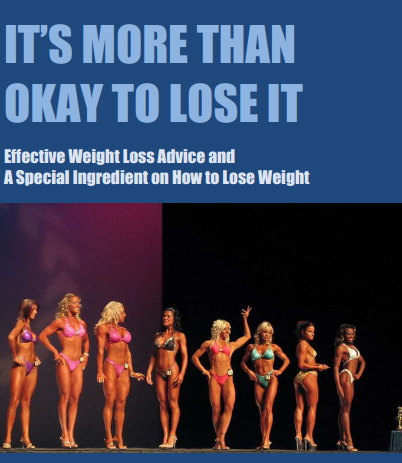 FAT LOSS AND PHYSIQUE ENHANCEMENT. Male or females that wish to burn more body fat by taking caffeine before aerobic exercise. Also taking before weight training increases the intensity of training whilst simultaneously reducing perceived effort. This ability to train harder while using it means more muscle can be built, and more fat burnt. PERFORMANCE ENHANCEMENT: CAFFEINE BENEFITS FOR THE ATHLETE: Athletes wishing to boost their performance can take up to 6mg / kilo of bodyweight and experience performance enhancing effects without going over the 'legal limit'. Feine is a favourite amongst cyclists. NUTRITIONAL INFORMATION: Caffeine is a methylxanthine. 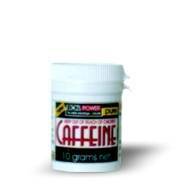 HOW TO USE: Ironpower Caffeine comes with a green measuring scoop which holds 250mg when level. To boost performance, take between 250mg - 500mg half an hour before the event. Take ½ an hour before weight training. Take 3 hours before aerobic work to maximize fat burning. OTHER USES: INCREASES MUSCLE FIBRE RECRUITMENT AND INTENSITY OF CONTRACTION, DIURETIC, BRONCHODILATATION (AIDS BREATHING) MENTAL STIMULANT. AVAILABLE IN: 10, 30, & 90 gram containers with 250mg (when level) measuring scoop.